CPC GROUP MARKETING & BUSINESS STRATEGY! 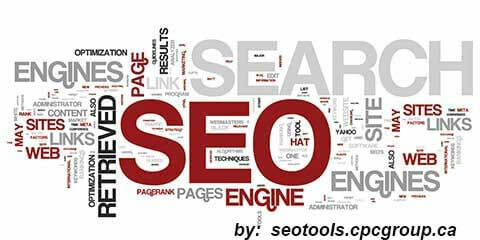 Looking for the best SEO tools on the Web! With CPC Group you will have the entire indispensable FREE tools, yes that is correct FREE for your website improvement. When you are working on search engine optimization for your own business or for a customer’s website, you will need some amazing SEO tools. If you have the a lot of budget, you can certainly pay for the best SEO tools the Web has to offer, but if you don’t, then free tools are the alternative. But here you let you try out all these tools without PAYING!!!!! If you want to have a full free service without been blocked, just sign up it’s totally free , no trial , no hick ups nothing, totally free SEO tools. If you have a large volume of usage, you can write to us and get an API key for just a few pennies a day. CPC Group Marketing and Business Strategy is part of the AllYouCanFind.net Family. If you need FREE online storage for your files, pictures, videos or documents you can sign up FREE at MyCloud.AllYoucanfind.ca . Enjoy the offer will it lasts!